One of their stocking stuffers the Boston Pizza/Kingpin Stocking Stuffer package for $70 includes 1 hour bowling at Kingpin for up to six people with shoe rental and $30 gift card to Bingemans Boston Pizza. The facility is very spacious, and has a relaxing atmosphere. 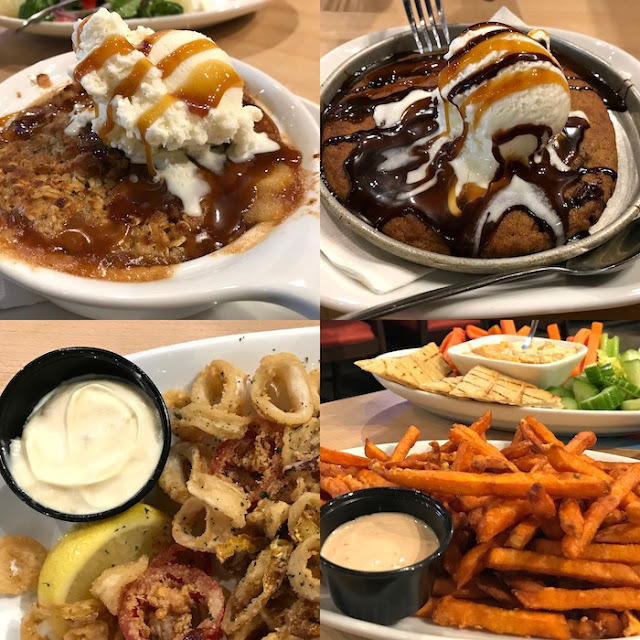 We had a fabulous time bowling then enjoying a meal at Boston Pizza. 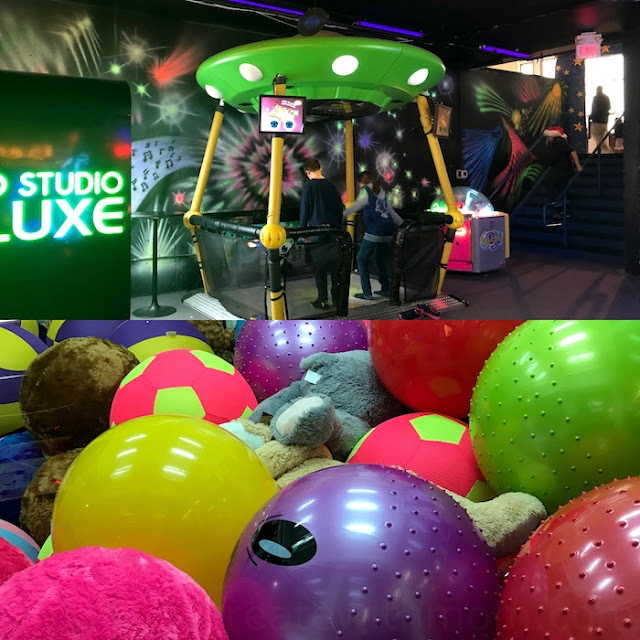 We then headed to enjoy several hours at the arcade and FunworX Indoor Play Structure. 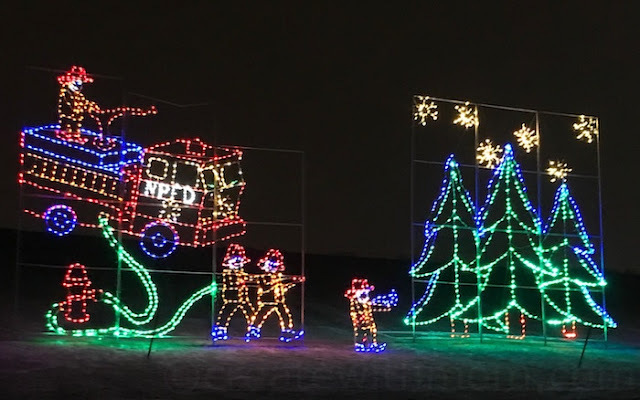 If you get their Ultimate Family package stocking stuffer for $65 it includes tickets to Gift of Lights, Speed Pass, 2 Funworx passes and $25 play card. 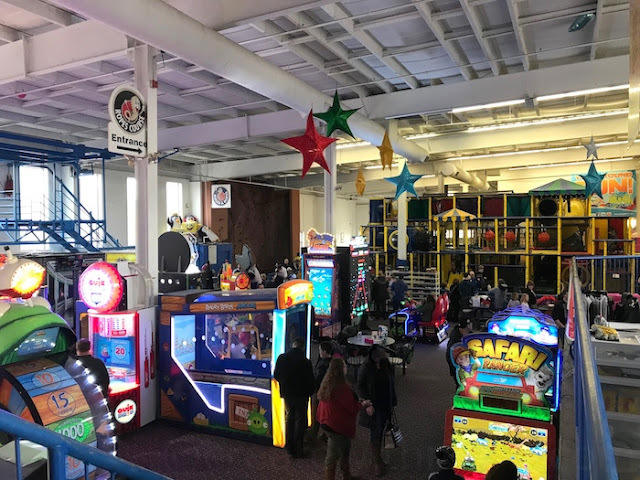 We love the amount of arcade games available, and how convenient the method of swiping the play cards and enjoying the games, without holding on to tokens and paper tickets. We loved that everything is digital, which makes it convenient for the players and it is more environmentally friendly. 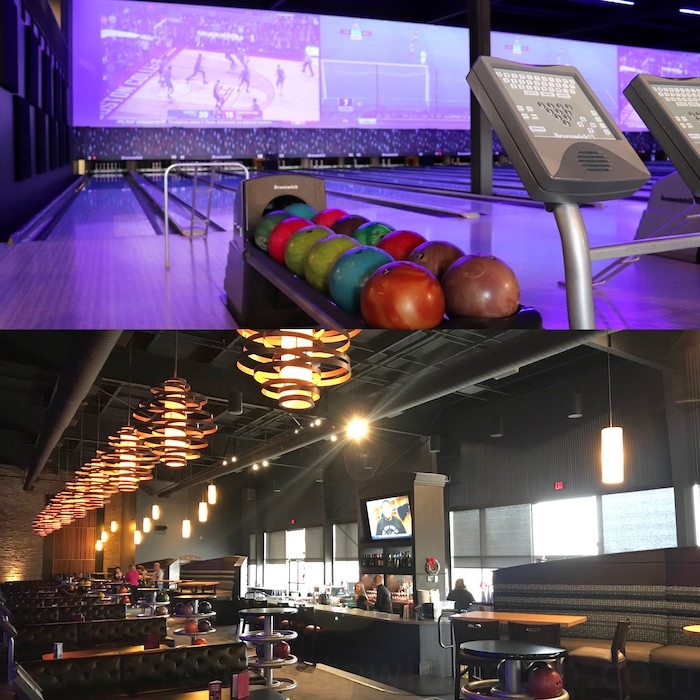 It is convenient to enjoy all the activities as the facilities at Bingemans are connected. The highlight of our winter evening was the Gift of Lights. There is a special entrance off Bingemans Centre Drive specifically for Gift of Lights. The lights and displays, including the featured light tunnel was super exciting for all of us. 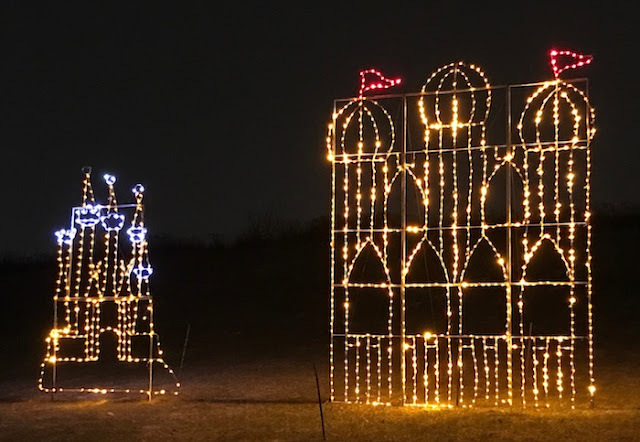 The 2km drive-thru from the comfort of our vehicle is a beautiful way to see holidays lights. Children enjoyed trying to spot the holiday themed shapes from snowmen to reindeer as we drove slowly along the path. This experience will be fun for all ages and a fun experience for families, couples, groups, and corporate events. 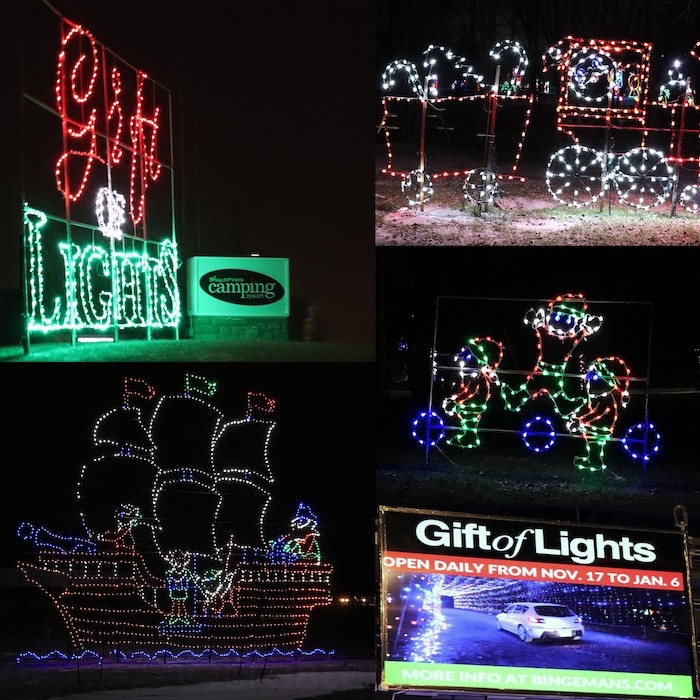 Gift of Lights is located at Bingemans 425 Bingemans Centre Dr. Kitchener, Ontario. It is open daily from November 17 to January 6, 2018 from 5 p.m. to 9 p.m. and (open until 10 p.m. Fridays and Saturdays and from Dec 24th to 30th). Check their site for admission prices to this special event. A portion of proceeds go to Grand River Hospital Foundation. Watch a small clip below of the lights and displays, it is nothing like experiencing it! If you want to win a pass to check out the Gift of Lights enter my giveaway on Instagram before December 15th. It is easy to spend hours being active because there is so much to do at Bingemans. Give the gift of experience by purchasing their stocking stuffers, and going to see the Gift of Lights this holiday season and make memories with your friends and family! Oh wow! That looks like a great place to spend a full day - so much to do! Bingeman's sounds like a place for great family experiences.